Finding out how much you can afford before starting your property search will save you the disappointment of realising you don't qualify for the required home loan amount. “Imagine falling in love with a property after many months of searching. Picture the immense joy of discovering that your offer has been accepted. Now, imagine what it would feel like to have the rug pulled out from under you when you realise that you cannot qualify for the required home loan amount. The disappointment of losing out on their dream home often leaves homeowners unwilling to continue the search, delaying or even grinding the process to a halt altogether,” explains Regional Director and CEO of a large real estate company. 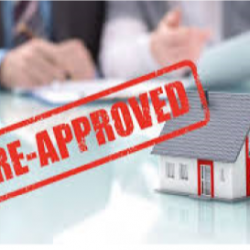 While acquiring pre-bond approval might seem like an unnecessary item of admin that you simply do not have the time for, buyers are regularly surprised by what they thought they could afford and what the banks would grant them when it finally reached that point in the process. “While the various online affordability calculators do a great job for providing buyers with a rough idea of what they could afford, they by no means guarantee a loan amount. For that kind of assurance, financial institutions would first need to run a number of credit and background checks before they could grant you an amount,” says Goslett. Thankfully, owing to advances in technology, the whole process is really quite simple. To apply for pre-approval, Goslett explains that buyers will need to have their latest payslip, three months’ worth of bank statements, and a copy of their ID on hand and the whole process can be done online. “Once issued, the pre-qualification will state the bond amount, interest rate and instalment amount for which you qualify. However, buyers should be cautioned that these amounts are only 100% finalised after the bank has completed a property valuation and has received a signed Offer to Purchase on the property in question,” Goslett warns. “Not only will having a pre-approval certificate provide you with the assurance you need to begin your property hunt without any trepidation, but it also lets sellers know that you are a serious buyer. This often makes them more willing to work around your schedule when coming for viewings. 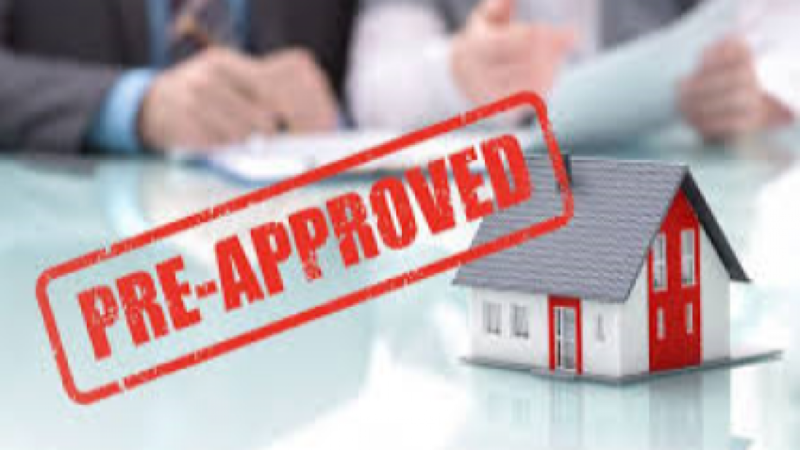 But, by far the most important advantage is that, should it come to the point where more than one buyer has put in an offer, the pre-approval will boost the chances of your offer being the one that is accepted,” Goslett concludes.